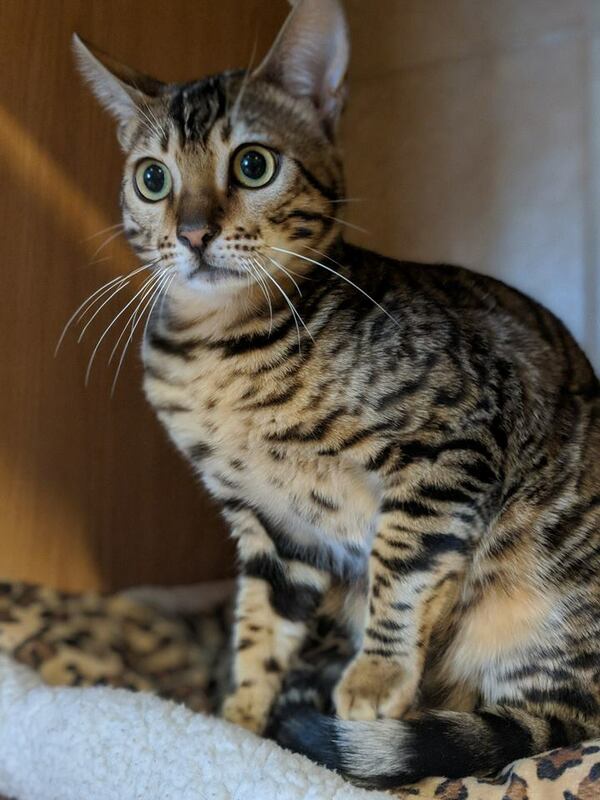 Feline Milton | Cat Boarding | Redwood Pet Resort Ltd. 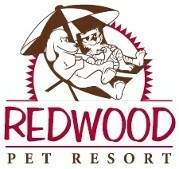 When you choose Redwood Pet Resort, you can expect that your cat will stay in a comfortable and spacious home-like setting with no cage in sight. With multiple structures and toys to keep your cat entertained, we encourage your furry friend to play and lounge freely all day. On weekends (Friday-Sunday), there is an additional fee of $1.00 to boarding charges. During peak season (all major holidays and long weekends), there is an additional fee of $2.00 for boarding charges. Whether you’re a busy professional or travelling, the team at Redwood Pet Resort is equipped to take care of your cat’s needs. Call today to schedule your pet’s visit.